Franklin downtown businesses, you’re going to want to pay attention to this announcement. 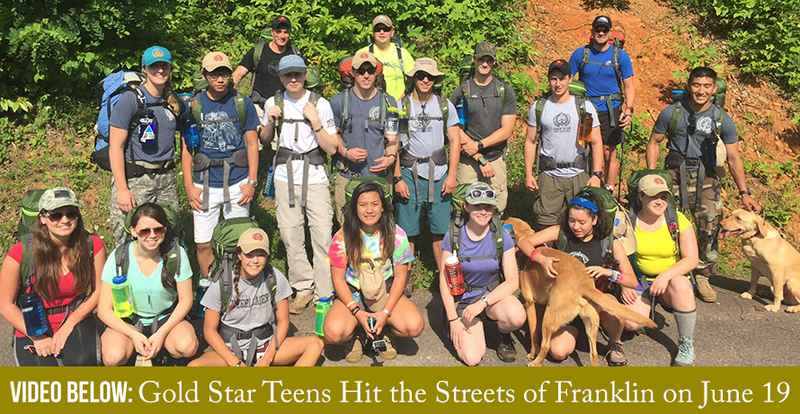 Gold Star Teen Adventures (GSTA) is geared up for another exciting summer visit to Franklin, NC. This organization provides adventure experiences to the surviving youth of Army, Navy, Air Force and Marine Corps special operations personnel who have lost their lives in the line of duty. Their purpose is to develop leadership and character skills, enhance outdoor skills, and foster an increased sense of family and team. 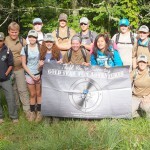 With that in mind, GSTA will bring together these teenagers, their GSTA mentors who are often members of the various military academies, and members of the U.S. Army Special Forces from all over the United States for this adventure called Planes, Boats, Ruck, Truck Adventure. The staged events will span seven days and will be spread out across North Carolina, from Fort Bragg to Franklin. This year’s leadership adventure is tailored to mimic the television show, The Amazing Race. During this week-long adventure, they will participate in Outdoor Field Craft Training like water procurement and purification, trapping and preparing game, navigation with and without tools, and rappelling, just to name just a few. More about their multiple tasks and photos from the week’s challenges will be covered in a later article. The purpose of this press release is to notify Franklin, NC businesses that one leg of the adventure will take part in downtown. After lunch on Tuesday, June 19th, five teams will be following a Land Navigation Course set with clues and activities through the business area. The teams are composed of one Special Forces mentor, one Gold Star Teen Adventure mentor, and five Gold Star teens. Unlike the television show, no teams will be disqualified as they compete throughout the week. There will be a winner declared based on points achieved through the various events, which will take place at an awards ceremony on their final night of the adventure. The connection to Franklin is Dan and Cheryl Rogers of Duotech Services, Inc. and Rob Gasbarro of Outdoor 76. Both the Rogers and Gasbarro are very supportive of GSTA and Kent Solheim, Founder of Gold Star Teen Adventure and Green Beret Wounded Warrior. This will be the fourth year since 2014 that Gold Star Teen Adventures has chosen Franklin, NC to be a part of this special event. 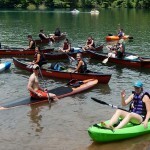 Individuals and companies interested in becoming sponsors of the Gold Star Teen Adventures are requested to visit Gold Star Teen Adventure Website at http://GSTAdventures.org. If you make your donation by check, please note on the check “Adventure Outdoors Sponsor”. 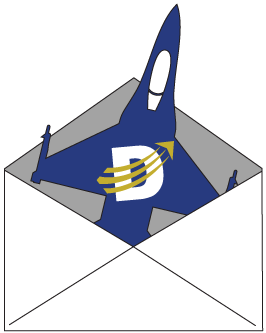 You will find a mailing address on the donate page.